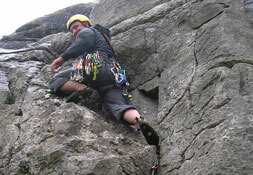 The SPA is the only nationally recognised award that enables holders to supervise novices and others on single pitch crags and climbing walls. 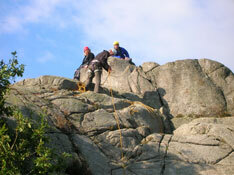 To pass this award you need more than just good personal climbing skills. 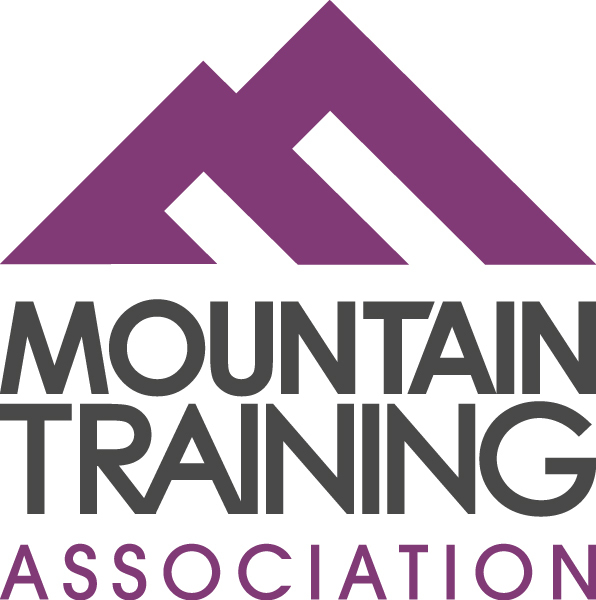 As approved Providers we will teach you about safe group management, crag etiquette, environmental responsibilities and more. 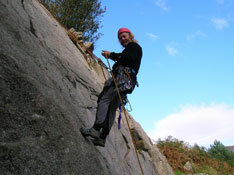 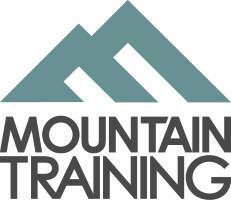 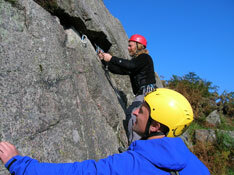 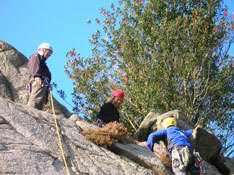 You will learn how to become an effective supervisor, encouraging others to enjoy their climbing safely, whilst also improving your own climbing techniques. 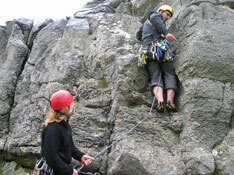 Before undertaking the SPA award you should have been climbing for a minimum of 12 months, have an interest in the supervision of novices climbing and have led at least 15 graded routes outdoors. 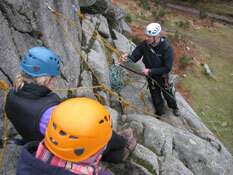 It is usual for successful candidates to have led a minimum of 40 routes outdoors on leader placed protection before they attend an assessment. 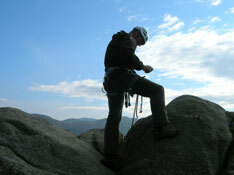 Wastwater YHA, £160.00 2 nights self catering accomodation.